CLICK TO RENEW YOUR SEASON TICKET – RENEWAL DEADLINE TODAY! 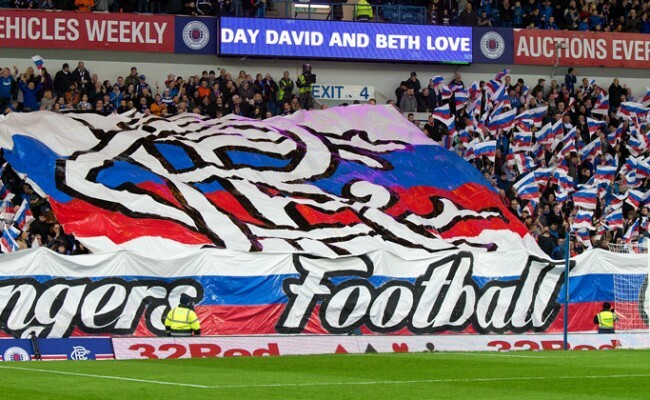 RANGERS is about to commence the next chapter of a remarkable 143-year-old story that has spanned the ages and inspired countless supporters over many generations. 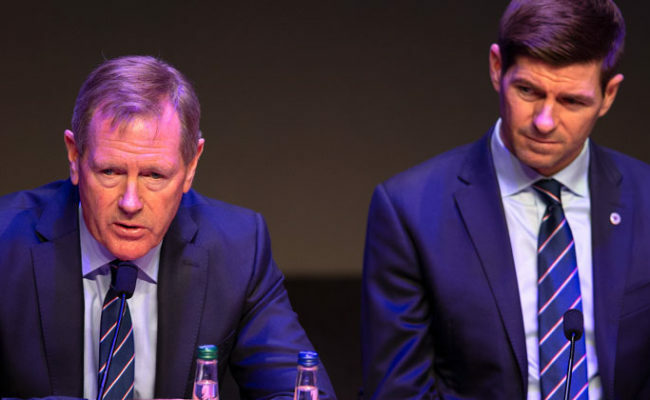 The Club has a deep and rich history but Rangers is as much about its future as its past and Rangers Chairman Dave King is calling on supporters to buy season tickets at record levels in order to protect the Club for future generations. The Chairman, who is committed to rebuilding the Club, said: “I am asking supporters to buy season tickets for two important reasons. 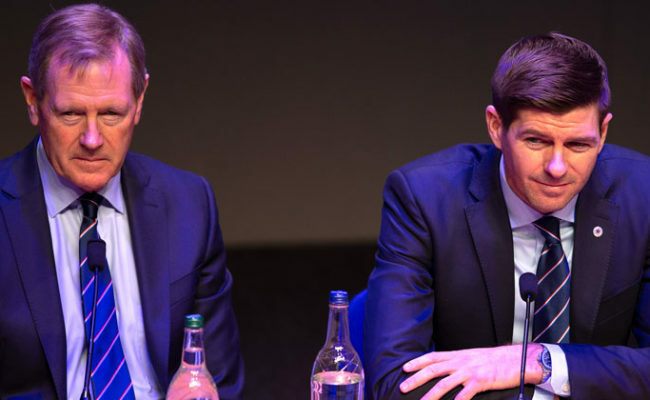 First, it is vital to the rebuilding of the Club that Rangers is restored to its natural economic power in Scottish football and internationally. “The second reason is that I believe supporters are being presented with a unique once-in-a-generation opportunity to acquire a season ticket and retain it in the family for future generations. The Club is presently at an all-time low but we are on the way back. This is a chance to watch a Championship winning team next season and to look back in the future with satisfaction at the part fans played in rebuilding their beloved football team. 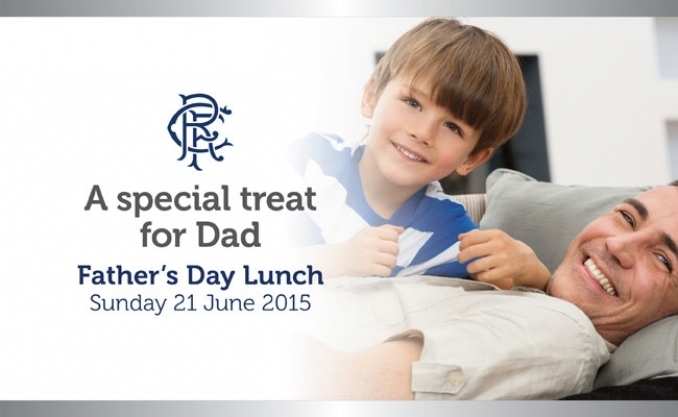 “There is nothing like watching Rangers playing and winning and it is our duty to make sure our children can experience and enjoy that special feeling without suffering. “In addition to the need to rebuild the first-team squad we must stop merely paying lip service to youth development. 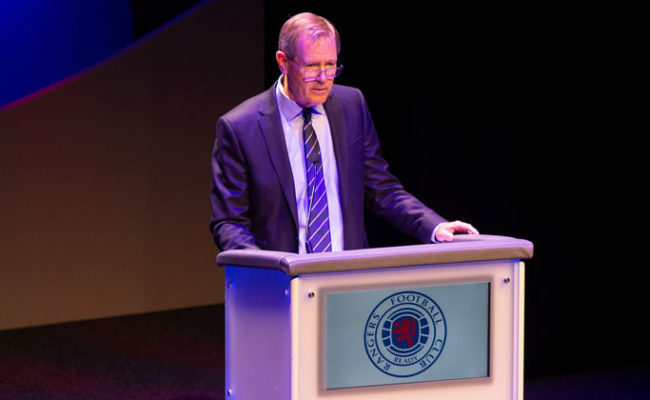 Auchenhowie must become the envy of all and it is equally important that Rangers recruiting systems are also fully restored after years of neglect. “All of this will require money and that is why I am urging every supporter to buy into what we are trying to achieve for Rangers. All season ticket proceeds will be fully invested in the footballing activities of the Club. “The crucial point is this: We can only do this together. We must all invest in our Club’s future. “This is the only way we will regain our pride, status, position and credibility. This is our Club, our time and we must make sure we succeed for the generations who have gone before and for those who will follow us. Season ticket prices for the new campaign will be increased by a modest 5% and renewal forms will be posted out to supporters this week. The full amount of the increase will also be invested in the team. Credit and debit card payment options are now available to supporters once again. 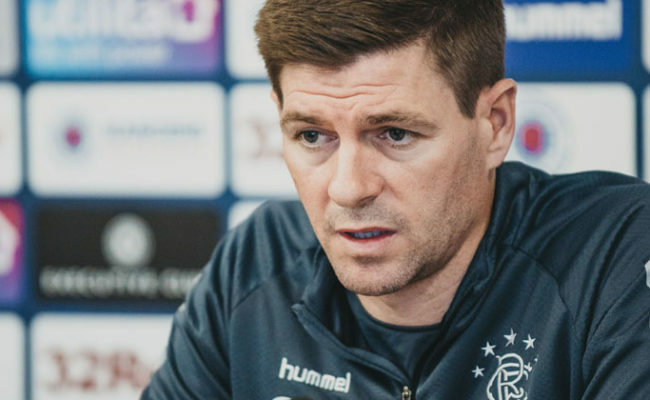 King spoke to RangersTV to outline his vision for the club. 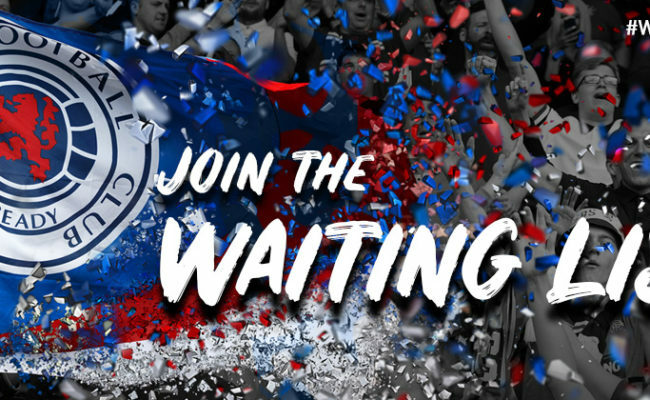 Supporters will start to receive their renewal forms in the post or by email this week and fans are encouraged to renew as quickly as possible before the renewal deadline of Tuesday, June 30, 2015.